Though he already had supporting credits in a few feature films, Jim Carrey first gained notoriety on the television sketch-comedy show In Living Color. 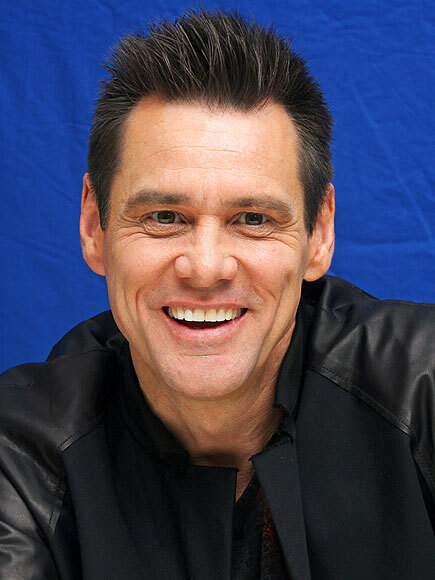 His popularity on the small screen would eventually land Carrey a series of big-screen leads, however, including roles in the 1994 films The Mask, Dumb and Dumber, and Ace Ventura: Pet Detective. All told, the three films combined to make over $317 million at the box office, and Carrey quickly became one of the highest paid actors in Hollywood. On the success of his comedic roles, Carrey has begun to branch out into more dramatic material. For his work in 1998's The Truman Show, Carrey won the Golden Globe for Best Actor.